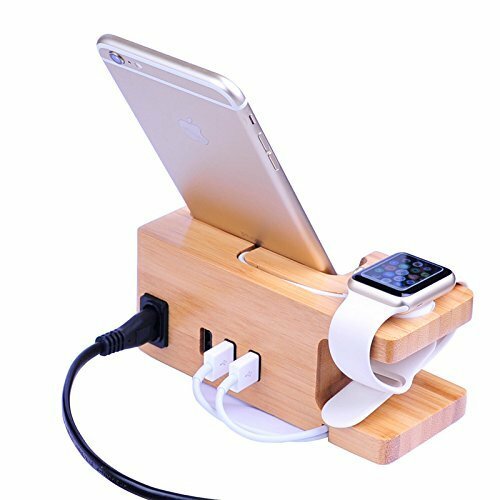 【Makes a Great Gift Idea】–Look and feel like a Cool & Fashionable Men/Women! 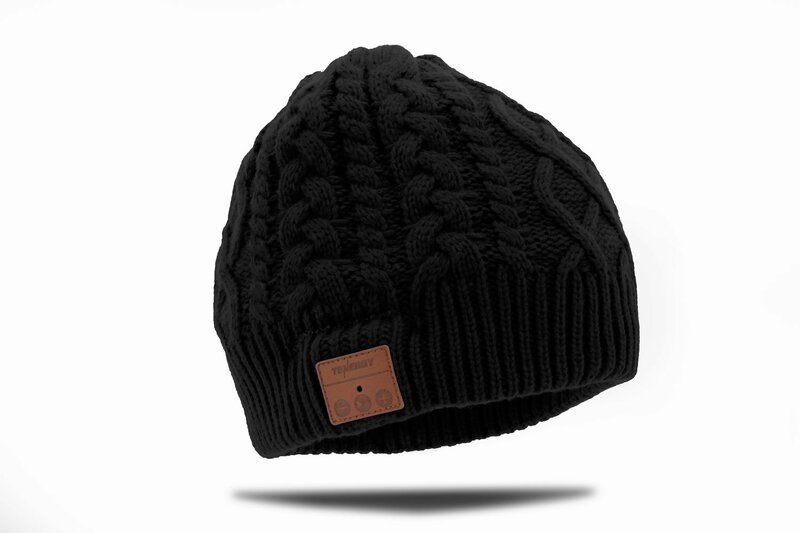 Our beanie with Bluetooth function will command attention when you walk into the room and give you the confidence to conquer the world that makes it easy to give as a unique gifts for men,women,Teen age Boy,Girl as Birthday Gift,Christmas Gift,Thanksgiving Days Gift or any other special occasion. 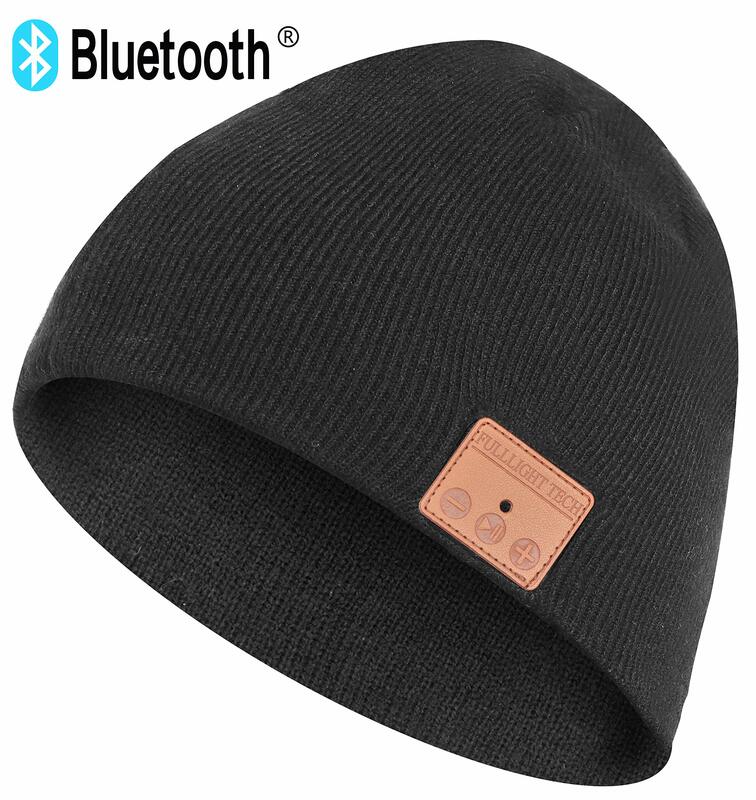 【Horrible Battery life?】–FULLLIGHT TEH Upgraded Bluetooth Beanie is built-in 300mAh battery,Twice Capacity than other brands,2 hours charging time CAN support 5 hours continuous music and 7 Hours handsfree call.Perfect for outdoor sports ,jogging, running ,skiing ,skating,hiking,camping,etc. 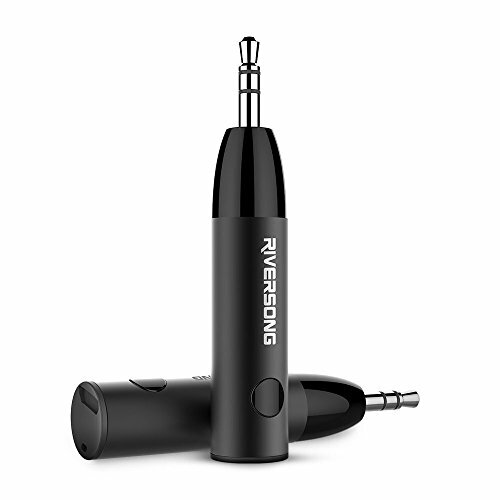 【The Sound cut in and out?】–Our Music Hat adopts V4.2+EDR Bluetooth technology for Outstanding Stable Connection to smartphones,tablets and other wireless Bluetooth enabled devices.High data rate,Low power consumption.Buy it now to get an excellent Bluetooth experience with us and we guarantee you are making an intelligent decision. FULLLIGHT TECH has been selling Bluetooth Beanies Hats for Sevaral years,we commit to provide the best products to our valued customers.The upgraded bluetooth beanie adopts V4.2 Bluetooth Techonology for Faster and Stable Signal Transmitting,Double Battery Capacity for Longer Continouse Music Enjoyment,Enlarge the Volume Output Range for Anywhere Music Enjoyment;Add Thickness to Beanie for Keeping Warm in Cold Weather.Perfect mom birthday gifts for women who have everything gag gifts for girlfriend gifts birthday gifts for girls teenage wife present,stocking stuffers for women,You will not be regret for choosing us. 3.Long press the Power button till the red and blue light flash by turn.Only in this condition,your phone can search the Bluetooth of the Beanie. Hand wash: cold with mild detergent,do not twist Or wring. 【It’s not that loud?】–Our New version Bluetooth Hat enhances the capacity of our speakers .The Max Volume Output can reach up to 100dp while other brands are 60-70dp only.You can enjoy clear music even you are in a noisy street.Your world is Yours. 【It won’t keep warm?】–Compared with other brand,we add 0.02lb more knitting to our double-knit hat,the knitting will be much more thicker to keep your head warm and comfortable while you rock out to your music.100% customer satisfaction guarantee,Not happy with it?Just contact us,we will take care of it right away.Follow us by clicking “Buy it Now” to Rock the World.